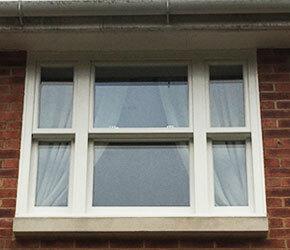 We’re proud of our reputation as the country’s leading uPVC sash window manufacturer. It comes from over 35 years in the window industry, in which time there’s not a lot we haven’t seen. 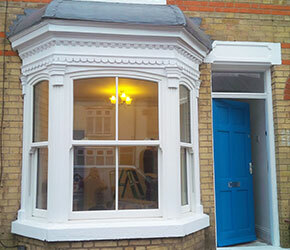 Indeed, as the first company in the UK to manufacture uPVC sash windows, we’ve got a world of experience. 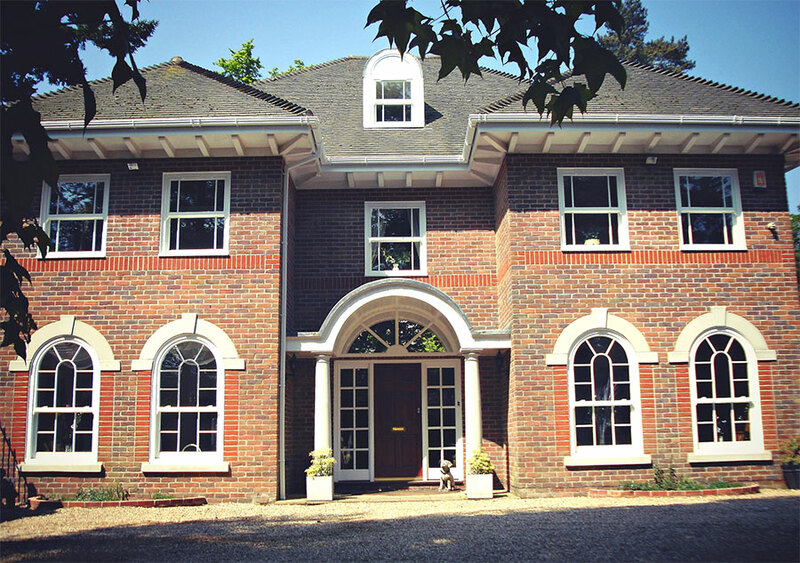 So it’s good to know that when your sash window project needs something a bit special – whether it’s arches and bays or windows going into a special type of setting – we’ve got more experience than anyone else at making the windows that you need. Arches, rakes and gothics – almost anything is possible. Doubles, triples and more. Square and made-up bays – we’ve done them all. 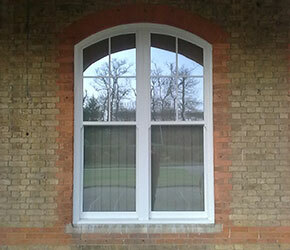 Enhanced security Secured By Design windows for vulnerable locations. Windows that are accessible, convenient and inclusive. Whether you need gentle arched-heads, true arches, rakes and angles or gothic arches (square or curved), we can help you out. We have our own in-house frame bending facility and the experience and expertise to create almost any shape you may need. Just send us a template and we’ll do the rest! 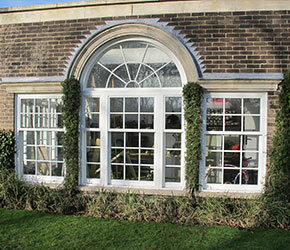 Sash windows can look at their very best when they’re part of a beautiful, traditional bay or combination window. 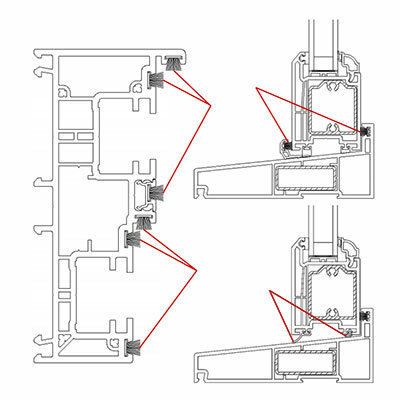 Whether you need a 135 degree flared bay, a classic quarter-half-quarter triple, a square end bay or any other combination, we can help you out. 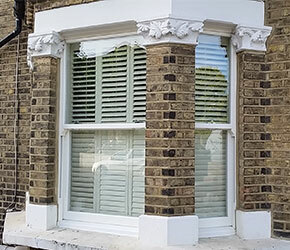 And because we know how heavy large combination windows can be, we can split them down and de-sash them to help you on-site. 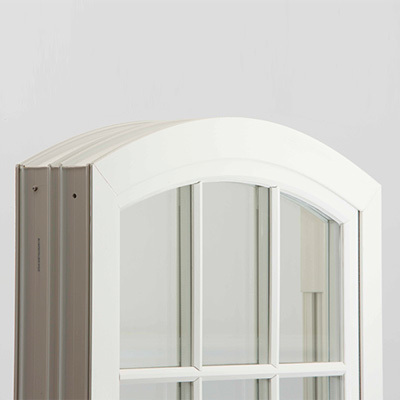 If you’re buying Ultimate Rose or Heritage Rose combination windows, ask us about our unique slim mullion version shown in the picture – there’s no slimmer sash mullion on the market. Secured by Design member company status is awarded to companies producing security products that pass standards and tests nominated by the police service. 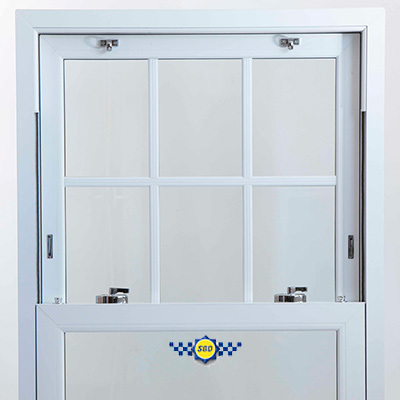 The standards and tests must demonstrate a product’s effectiveness in preventing or reducing crime, which – in the case of windows – means resistance to physical attack. 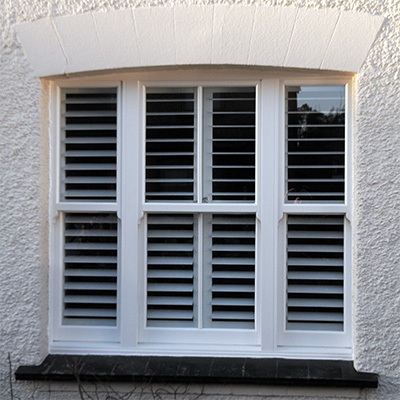 All windows in the Rose Collection are available in Secured by Design configuration as an optional extra. Lifetime Homes is becoming an increasingly popular specification, and for good reason. It allows homes to be more flexible and adaptable, and suitable for everyone. 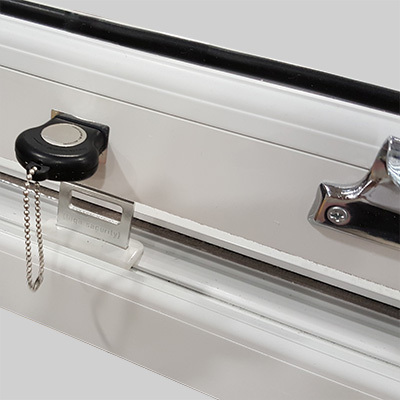 The part that affects windows states that window handles should be no higher than 1200mm from floor level. 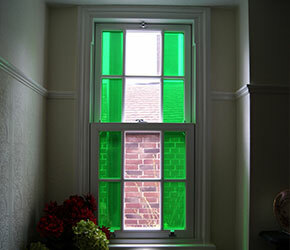 This can be an issue for sash windows, but our unique Lifetime Homes window catches are simple to use and fitted to the foot of the bottom sash. There are some locations in the UK where a little extra protection against the weather can go a long way.